Marilyn Manson once said that music can be the strongest form of magic. It’s an accurate statement – regardless of genre or style, music carries the power to bring people together in a magical, and even spiritual sense. Nowhere has this been more evident and in epic proportion than currently in southern Alberta as thousands of rural people continue to pick up the pieces of their lives after the devastating floods of the past weeks. Musicians with ties to rural Alberta, and even those without, continue to announce benefit concerts and events all over the West, to raise money for flood relief. I’m so proud so see this outpouring, and thought I’d list as many as I could track down in this post. Summertime is a fabulous time for concert-going – knowing the proceeds of your ticket go to flood relief efforts is just the icing on the cake, isn’t it? 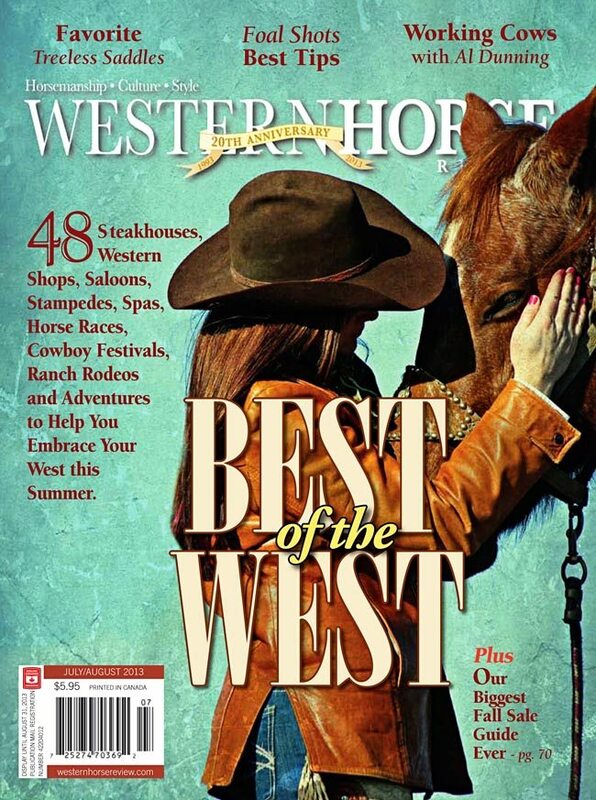 In our July/August issue we featured 48 of our personal picks for Best of the West Adventures. One happened to be the Auditorium Hotel bar in Nanton, Alberta. Known to insiders as one of the last genuinely great, funky old bars, the Auditorium may be one of a dying breed (for instance, don’t look for a website, you won’t find one), but the acoustics and atmosphere still render it a one-of-a-kind. 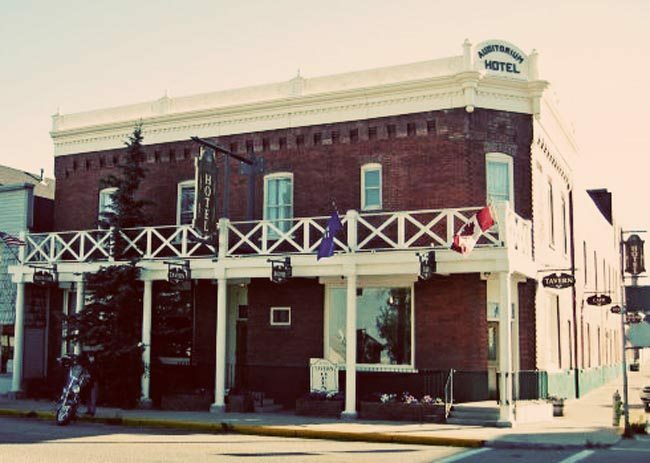 Built in 1902, the Auditorium overlooks mainstreet Nanton and on any given weekend offers up some of the most authentic and entertaining music in the country, say for instance, the likes of the late Stompin’ Tom Connors or Ian Tyson. The Auditorium is holding a benefit concert tomorrow evening, featuring none other than Fred Eaglesmith. Tickets are still available and you can order them directly from the hotel at (403) 646-2746. At $20 a piece, it’s an fantastic deal, and all of the proceeds go to flood relief. In addition, there is a Silent Auction, where we’ve already seen some amazingly generous items up for auction, check the Auditorium’s Facebook Page for the latest additions. Western Horse Review is partnering with some of the other 47 Best of the West picks to offer packages specifically for the Silent Auction. We’ll be announcing those on our Facebook page as we confirm them, so check back often. If you have anything you can donate – items or your services – please e-mail Tanis Bailey at baileytanis@hotmail.com with the details of your donation. Needless to say, time is of the essence! You can find Allison Brock, host of CKUA’s Wide Cut Country – in this household, an absolute must every Saturday morning – on Facebook, or at her Radiobrock website, where she’s been listing concerts, and other music-related fundraising efforts. Last week Jenn Webster at My Stable Life wrote about George Canyon’s impressive Team Canyon Cleanup Crew, have a look at his Facebook page for more information and highlights from the very many volunteers who have signed up to help. You don’t have to travel all the way to southern Alberta to partake in the benefit concerts. One of our fave Albertan musicians, and featured in our March issue, Corb Lund is hosting a benefit concert at the Starlite Room, Edmonton, on July 28. Tickets on sale tomorrow, check his website for more information. Aspen Crossing, also one of our Best of the West picks is now donating part of the proceeds of a concert they already had in the works to flood relief. Join them for the Southern Alberta Music Festival, featuring musicians such as Steve Coffey and the Lokels, and many more August 24th! Finally, Chelsea Cunningham is part of a neatly inspired fashion shoot Managing Editor, Dainya Sapergia dreamed up recently, (watch for it in the Sept/Oct issue), but in the meantime her Hell or High Water video hit the heartstrings of many in recent weeks. Leaving you with it and hoping you’ll be able to take part in some of these inspiring music festivals and jams this summer.